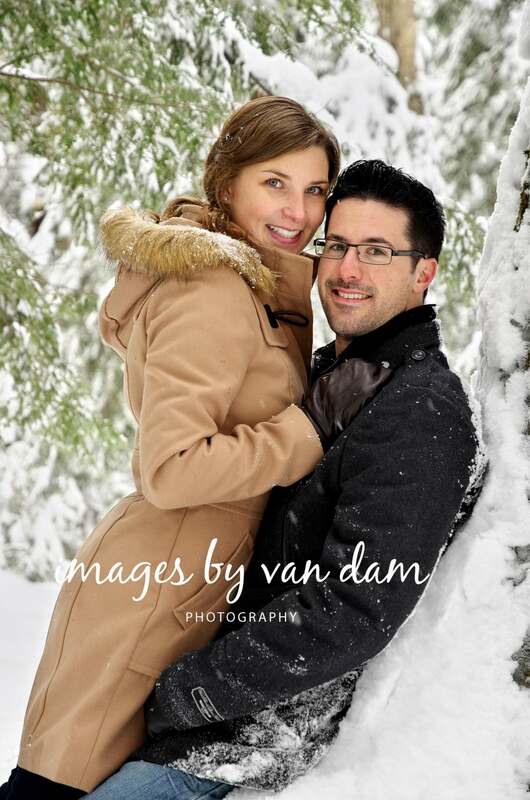 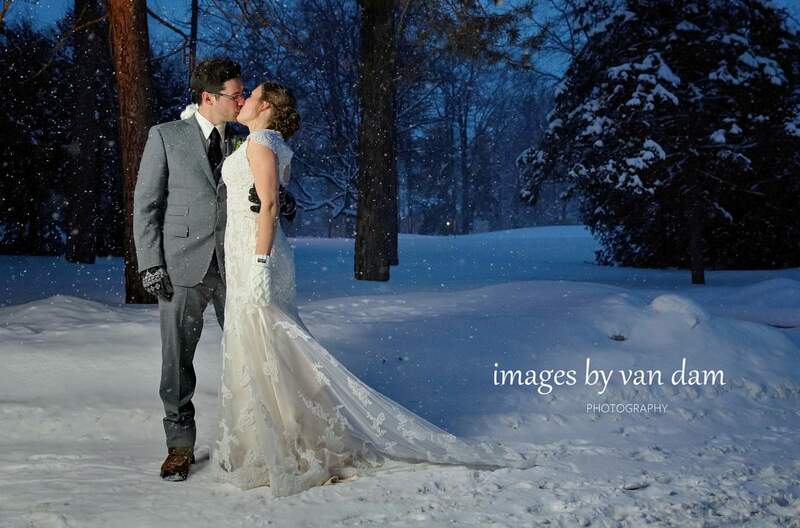 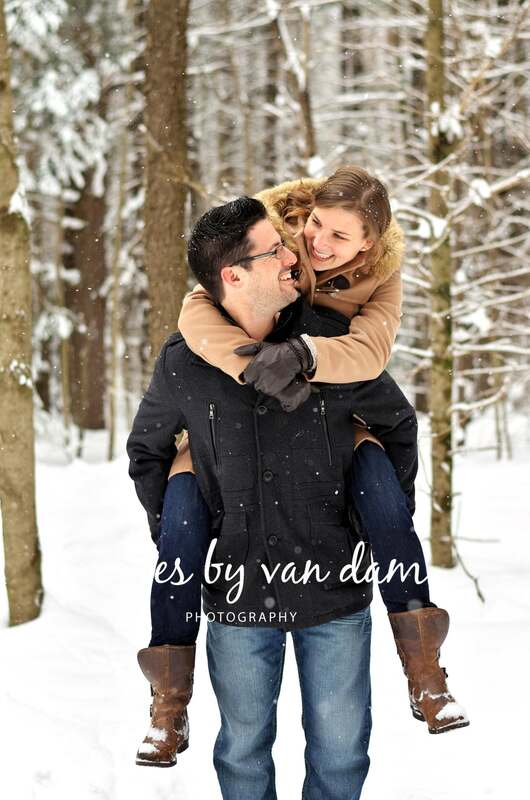 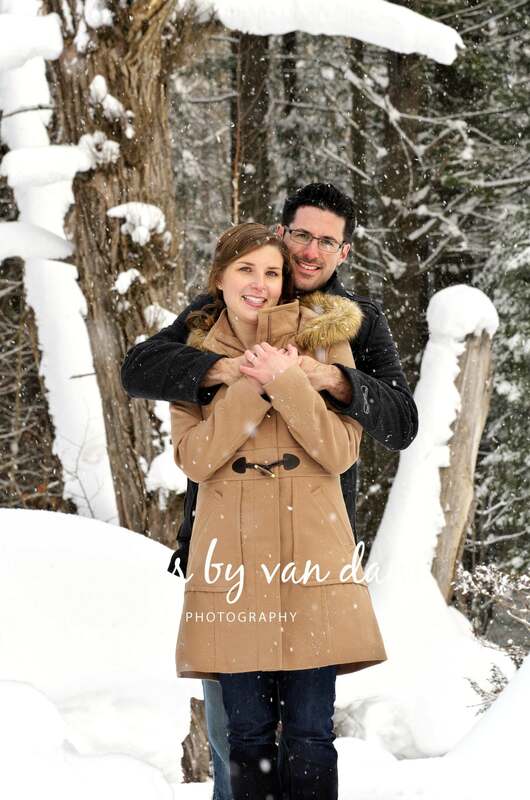 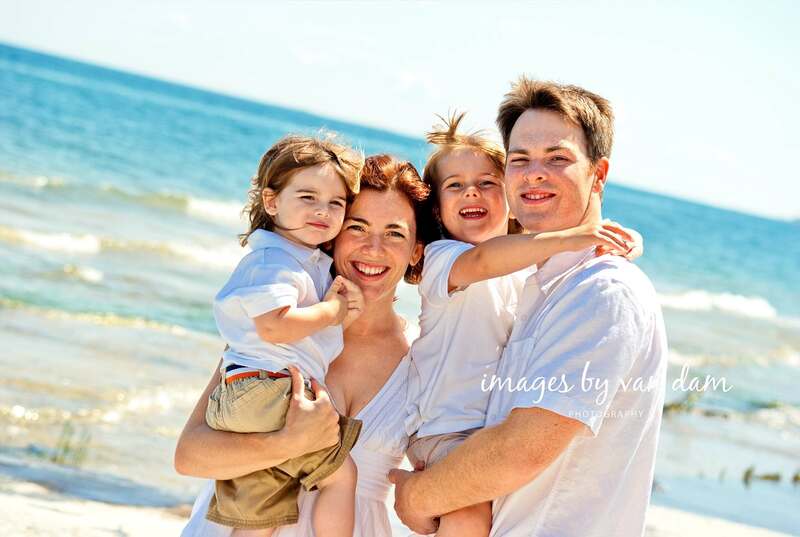 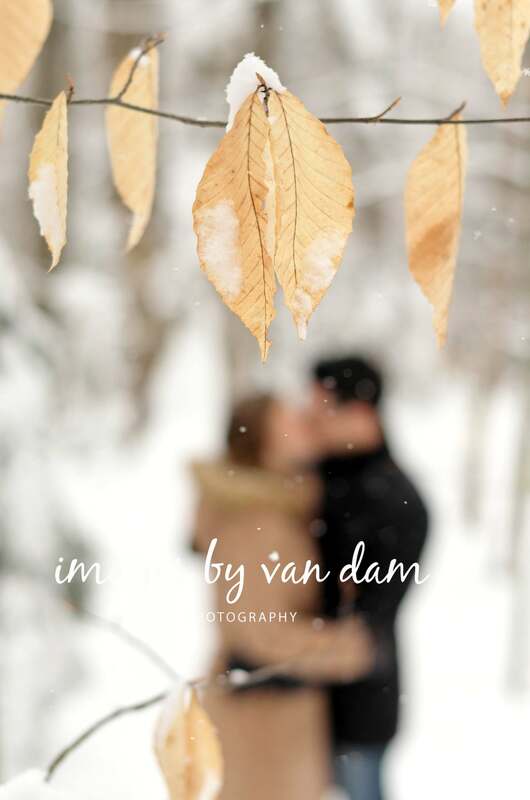 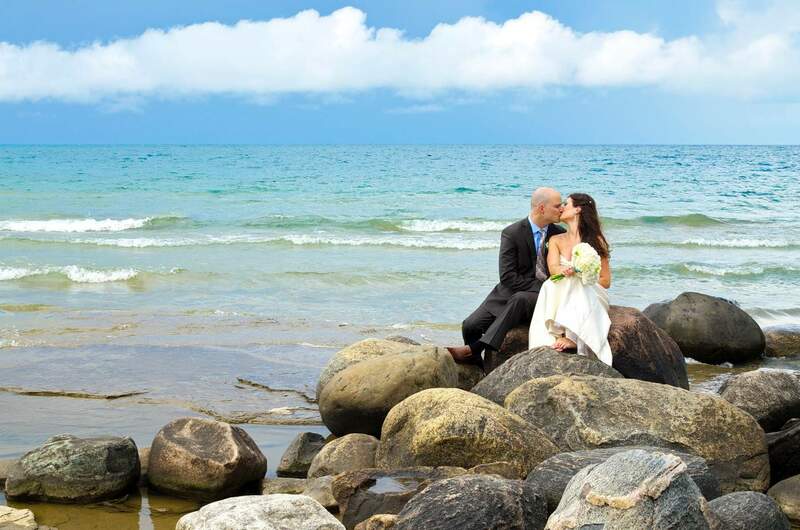 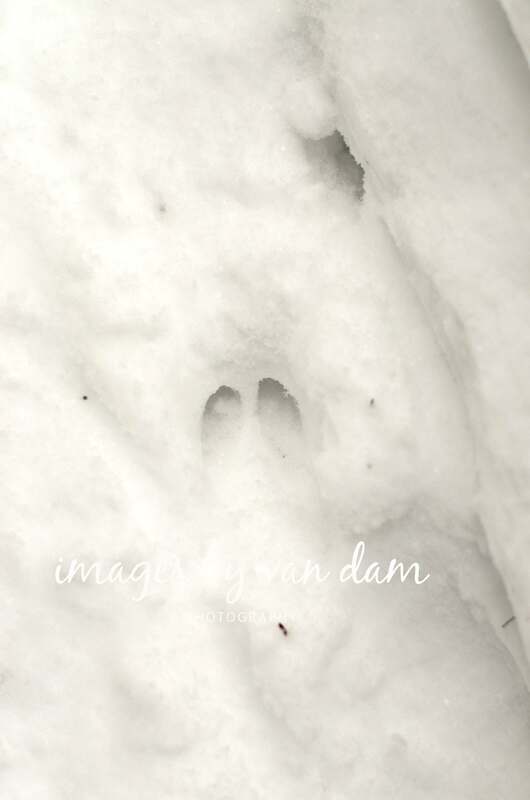 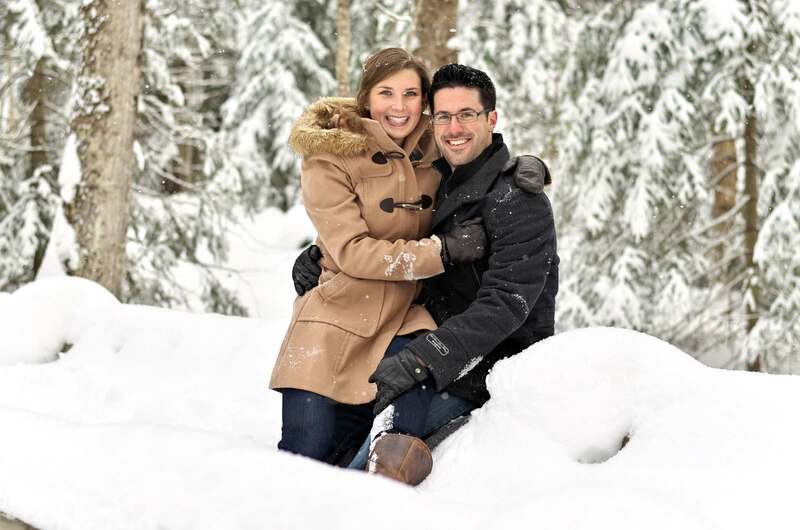 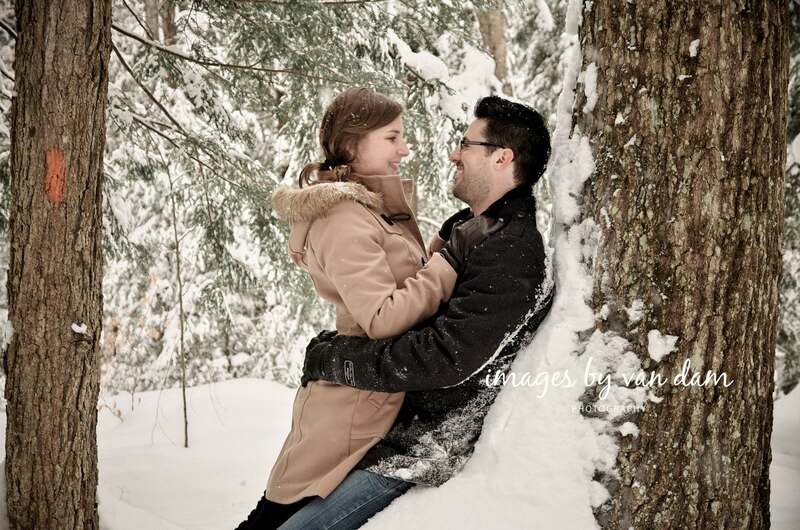 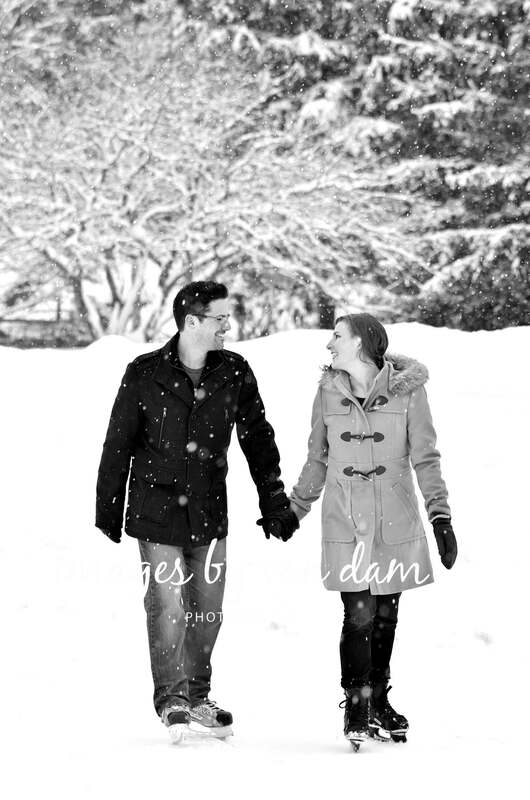 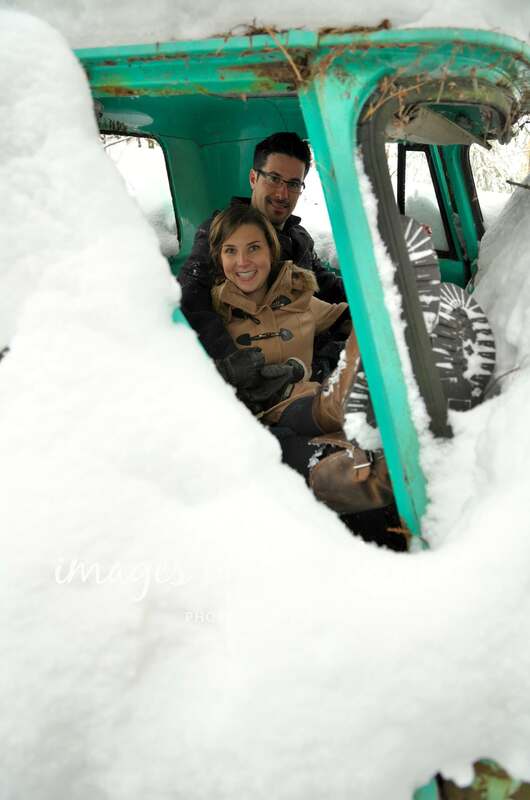 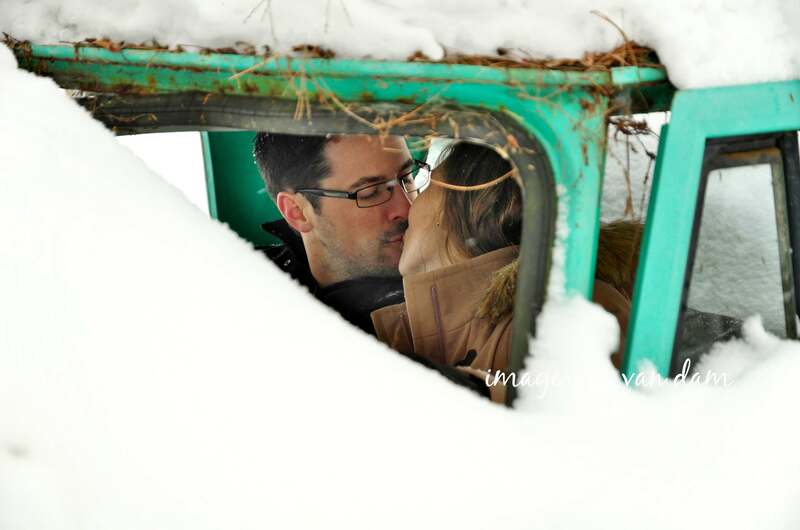 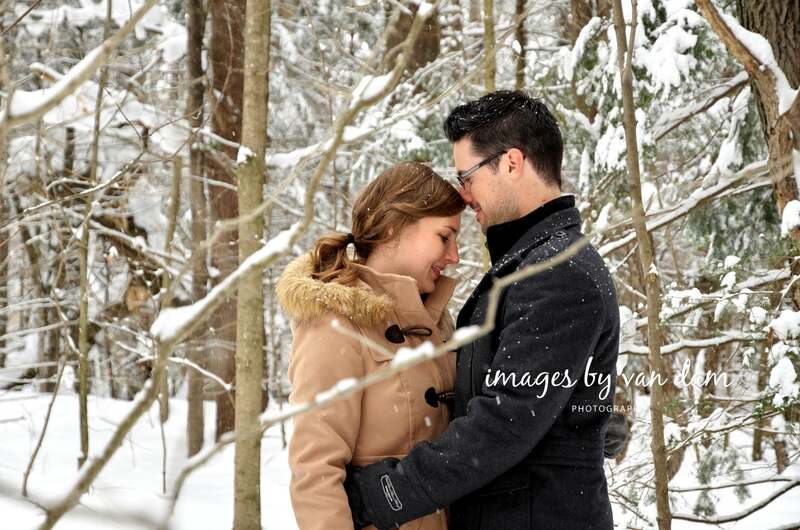 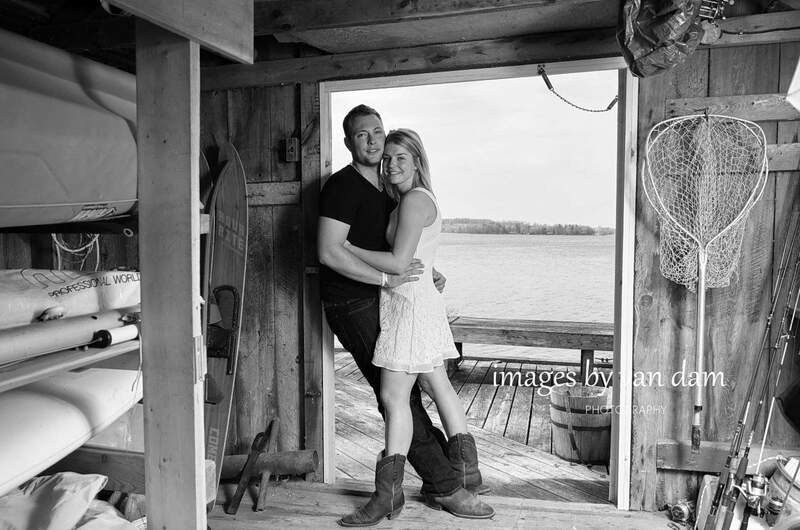 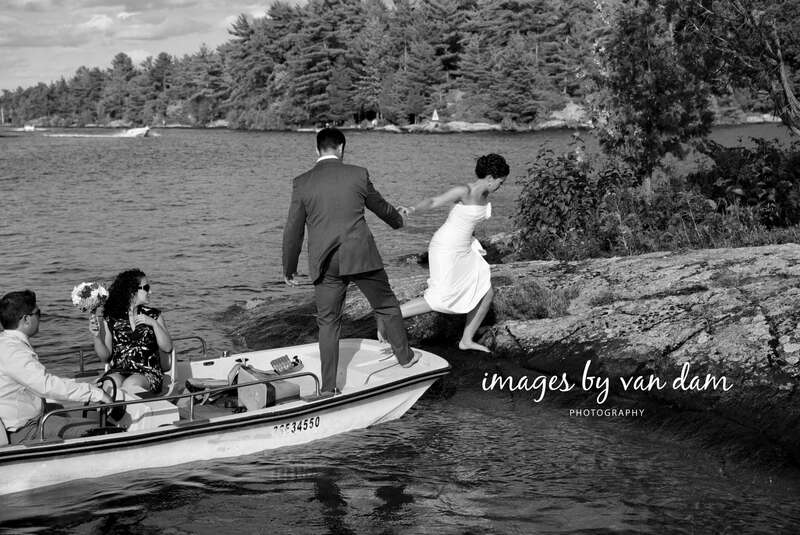 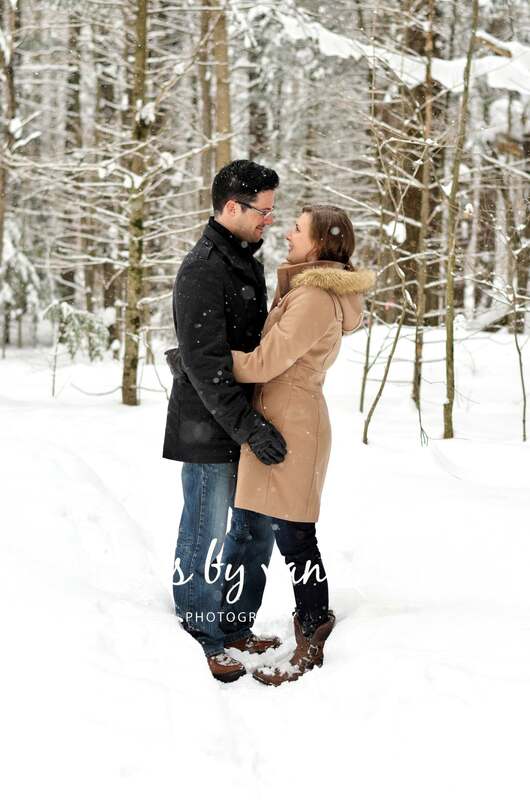 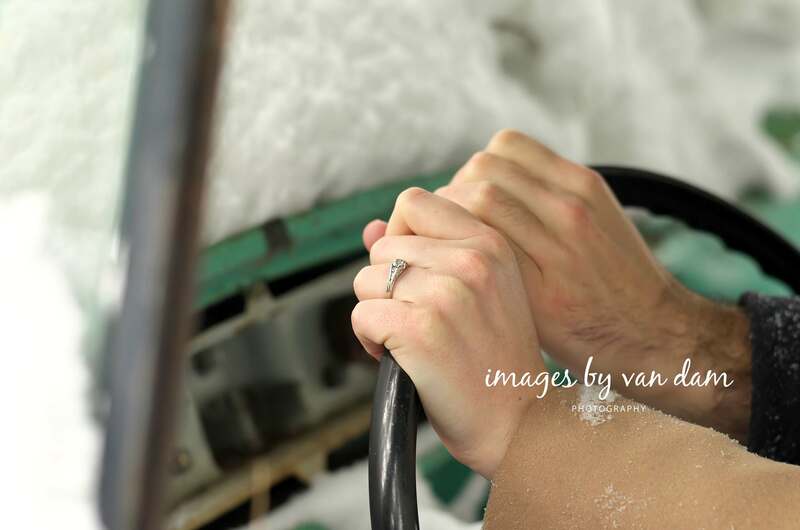 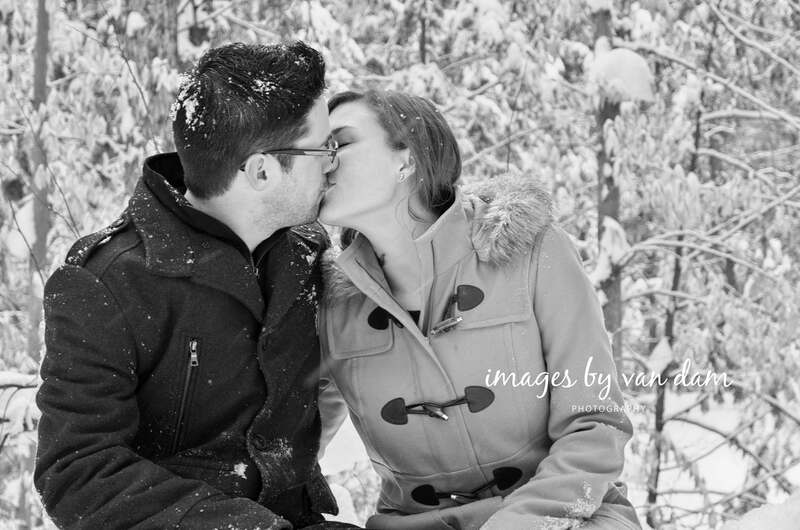 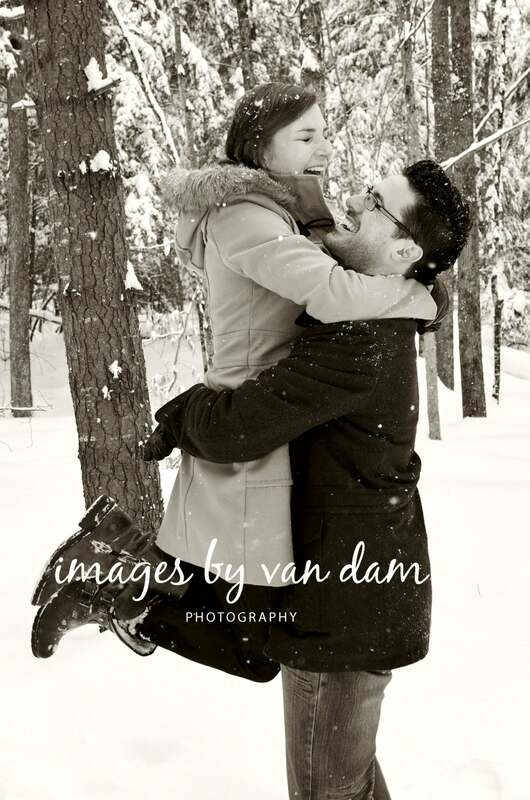 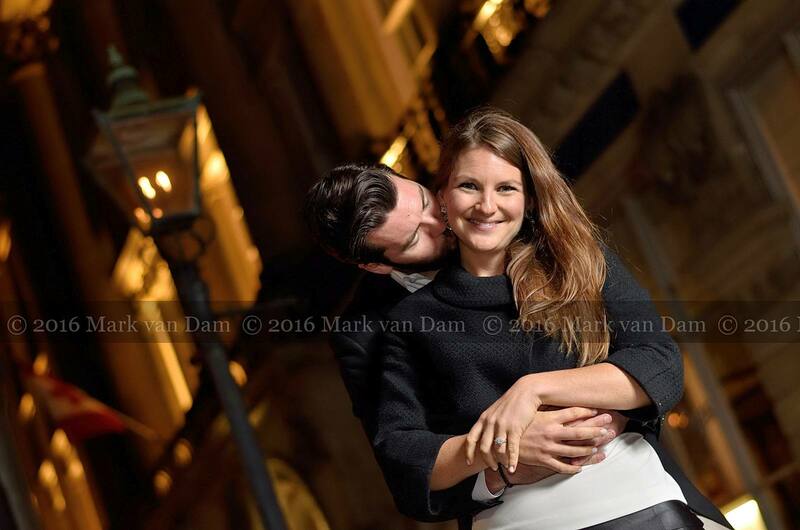 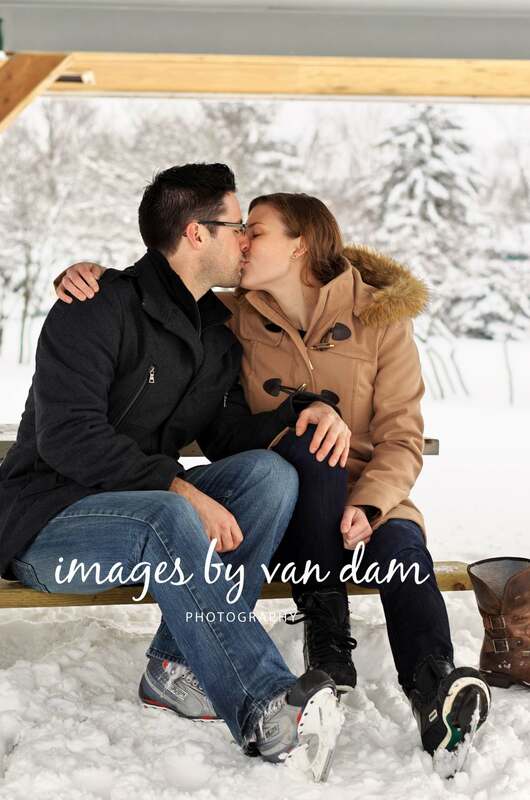 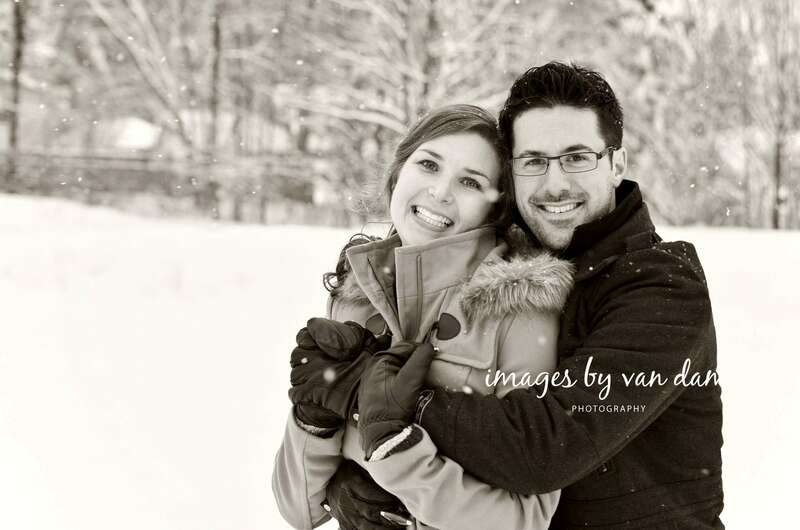 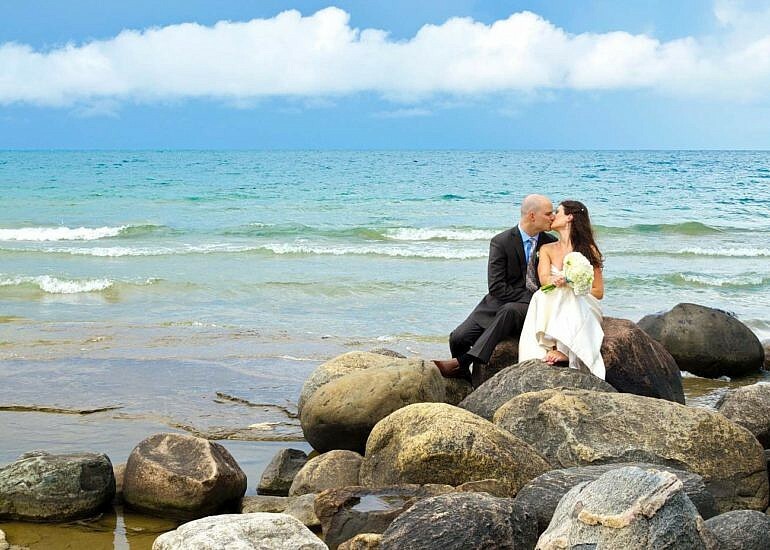 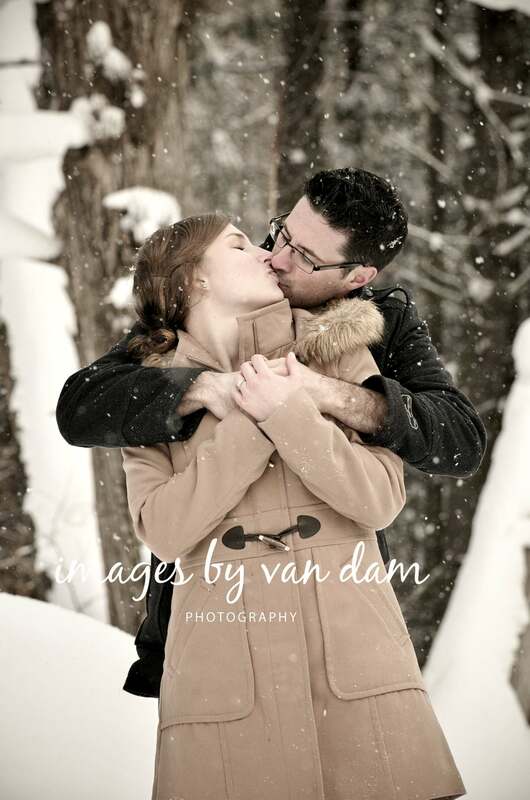 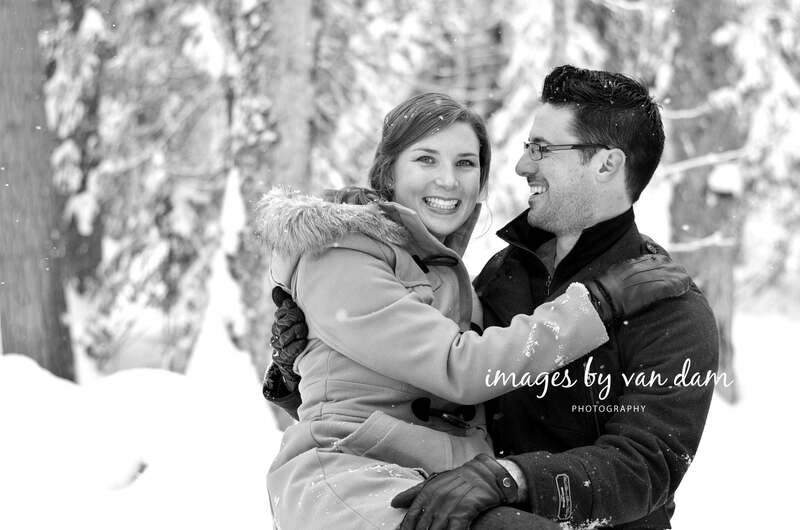 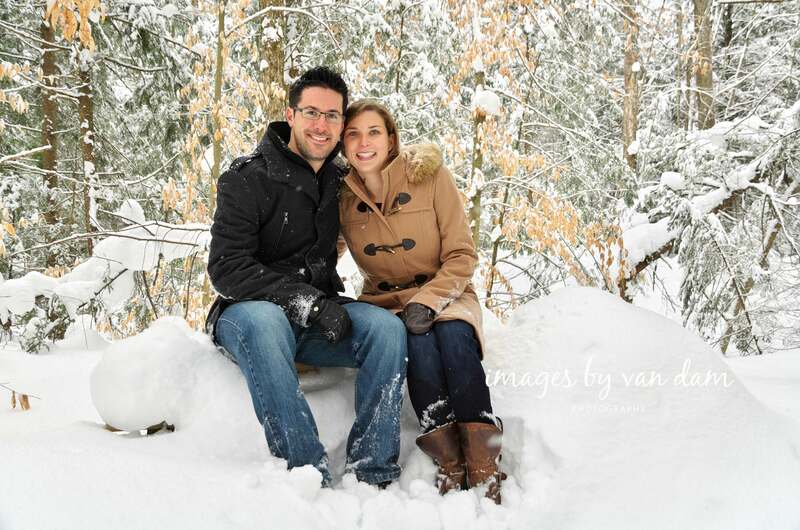 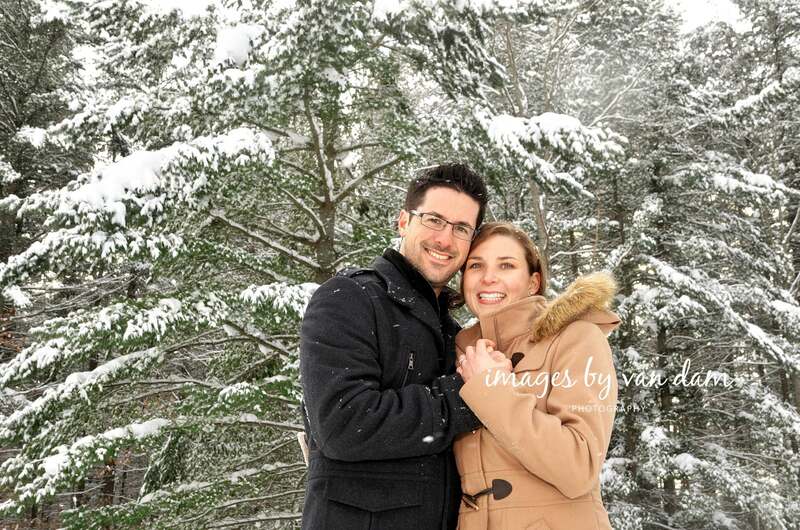 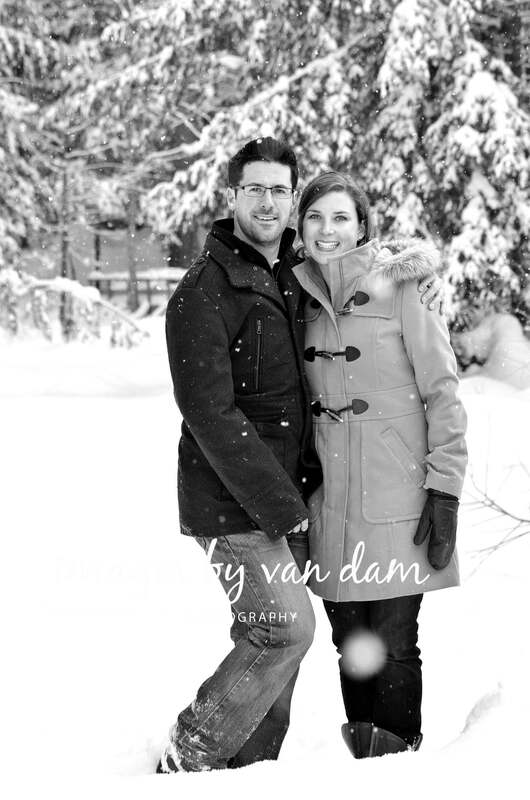 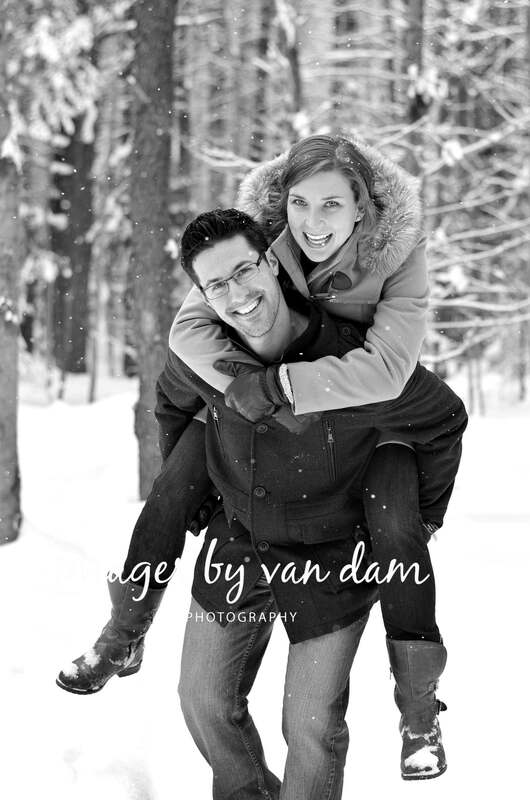 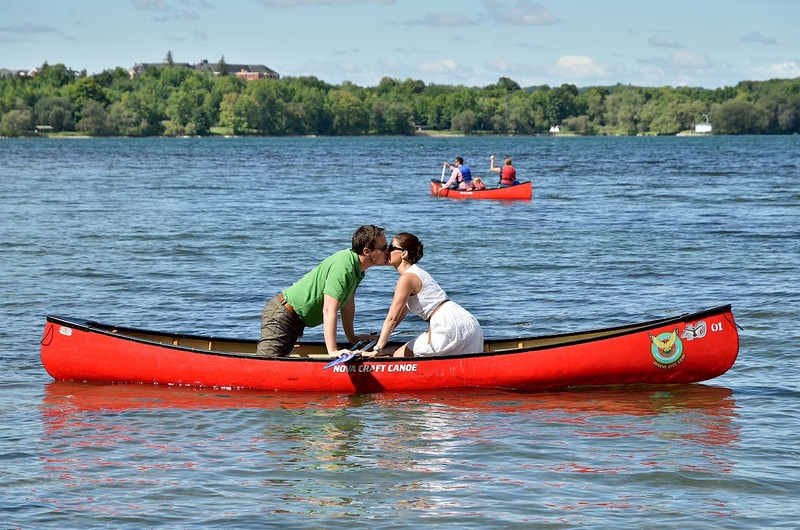 Tena and Corey's deep snow engagement session was a true Canadian winter experience. 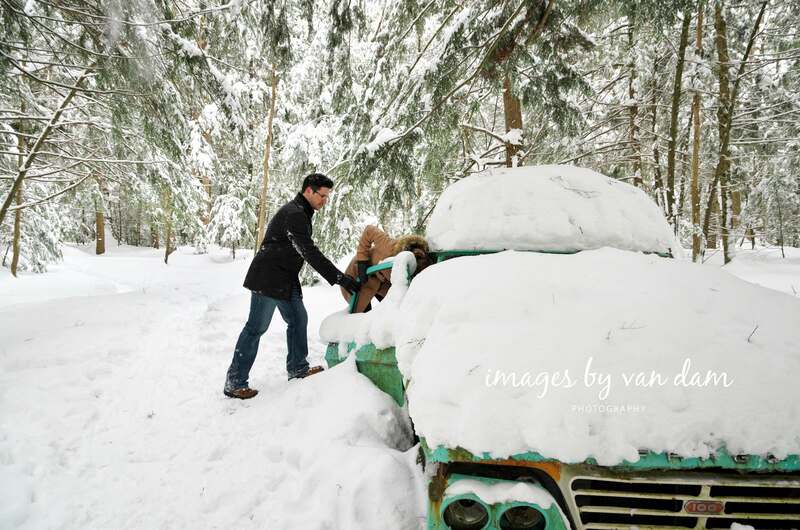 For once, the stereotypes of Canadian winters being what they are in the minds of Hollywood movies were correct. 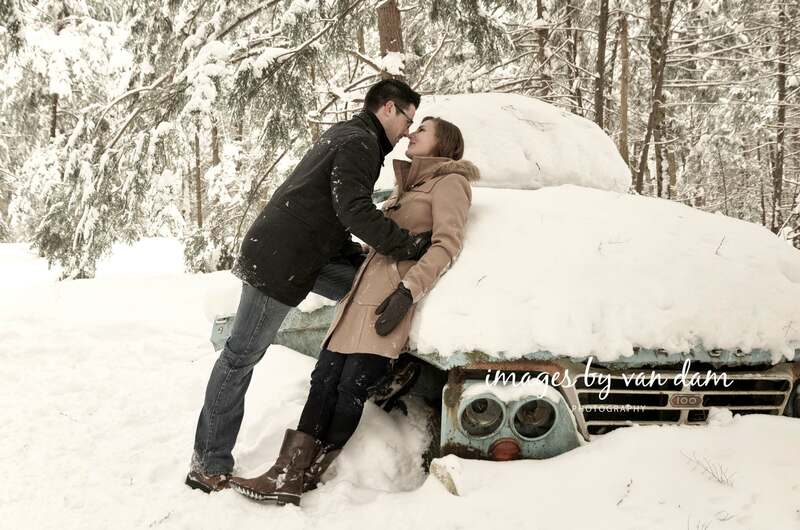 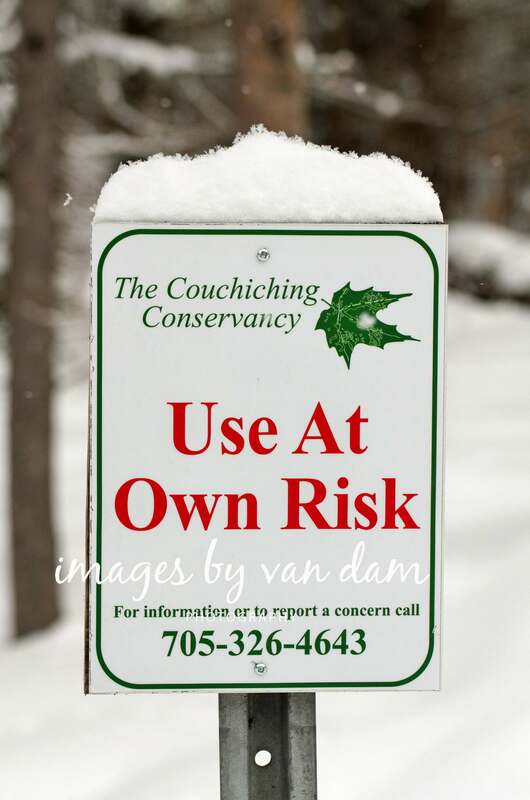 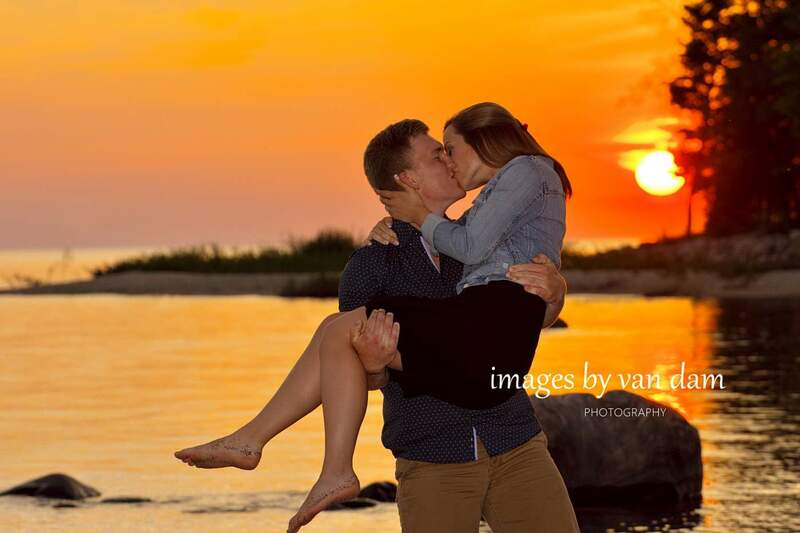 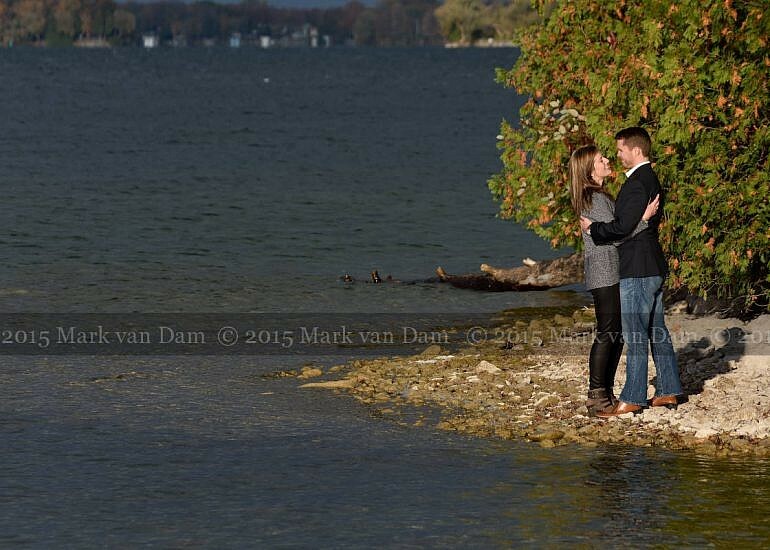 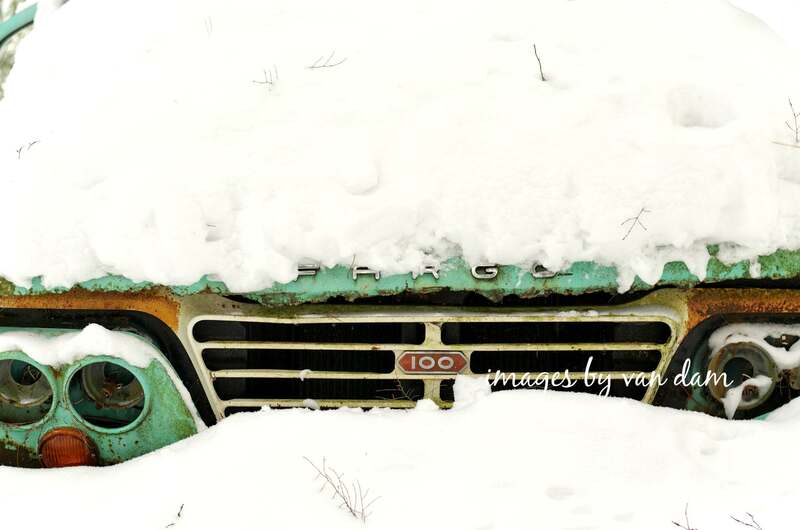 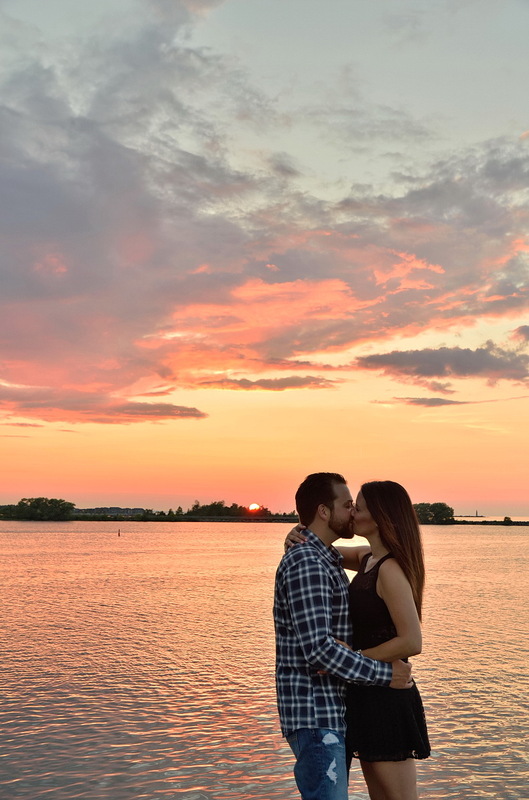 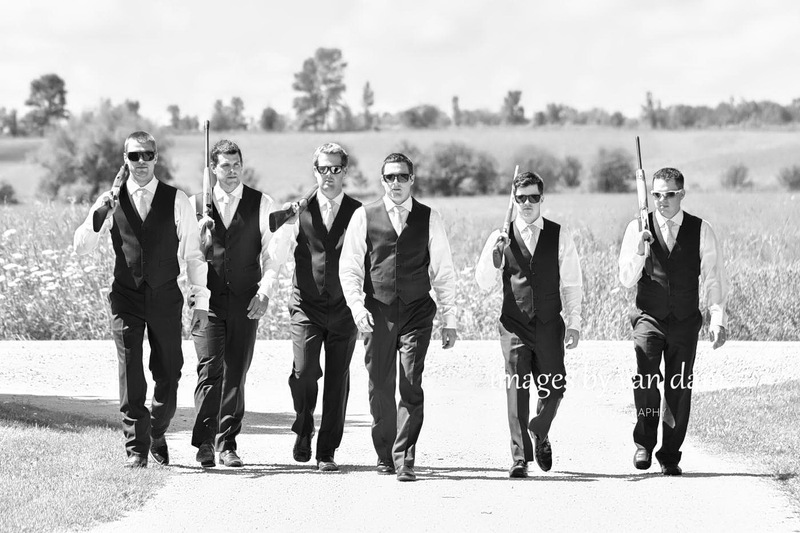 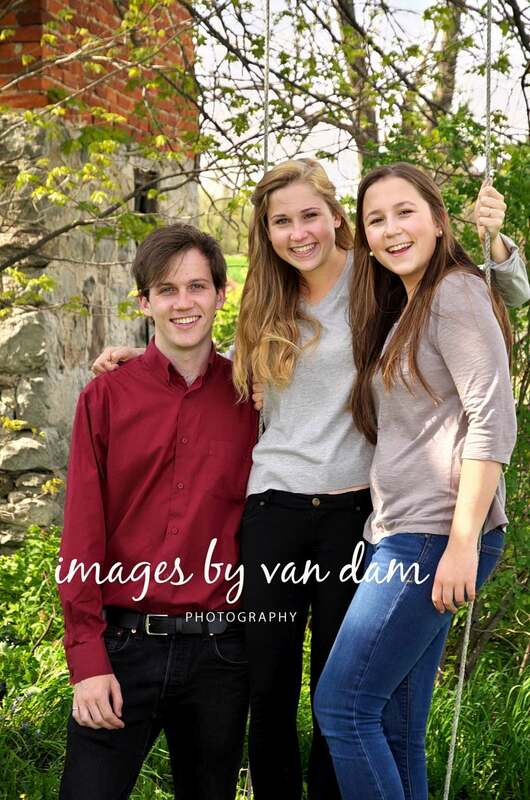 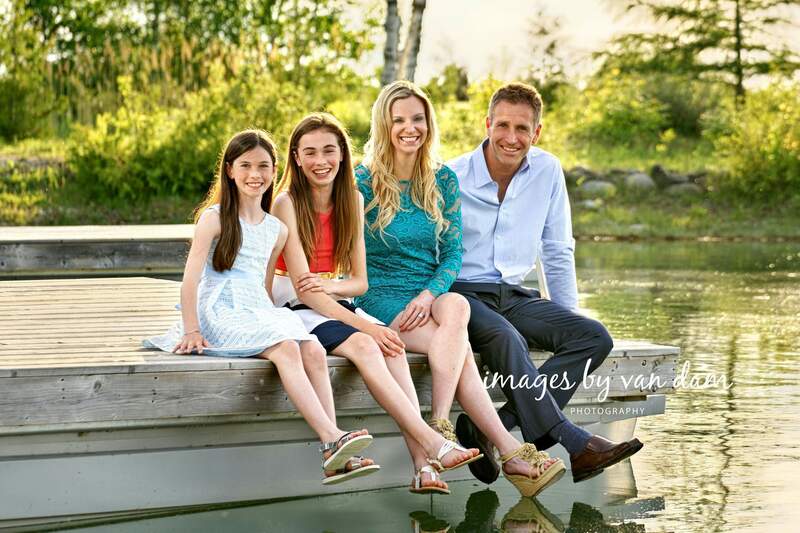 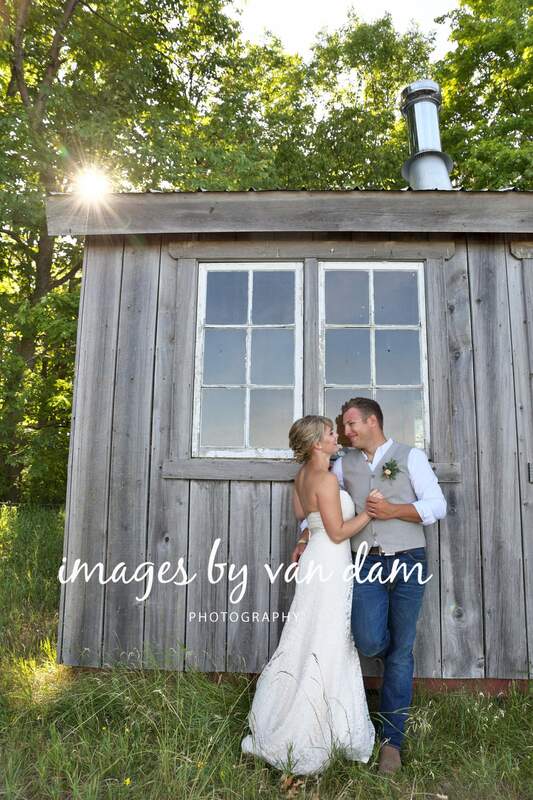 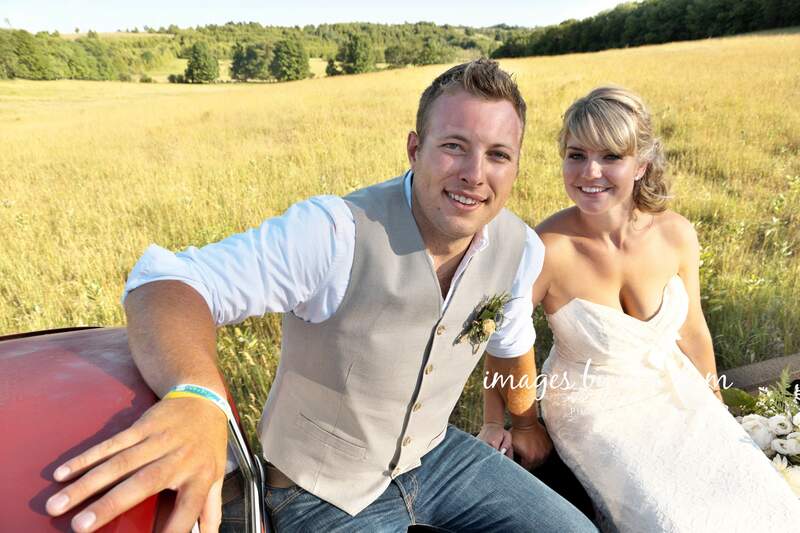 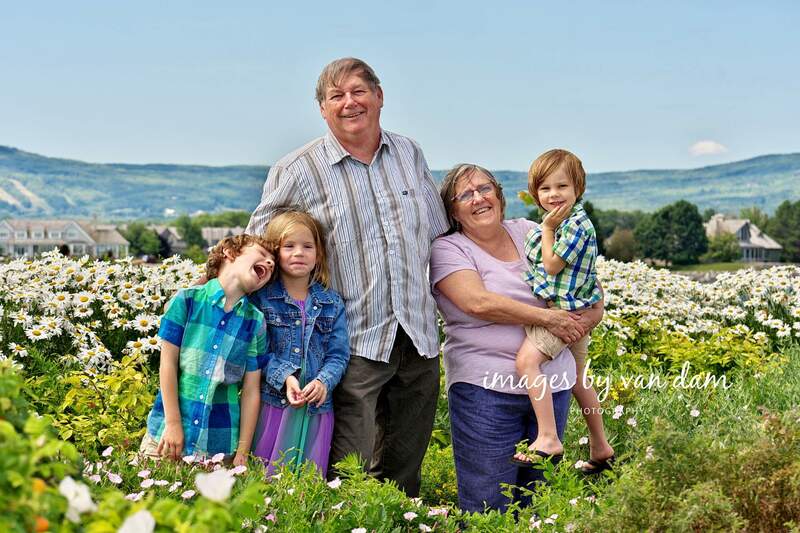 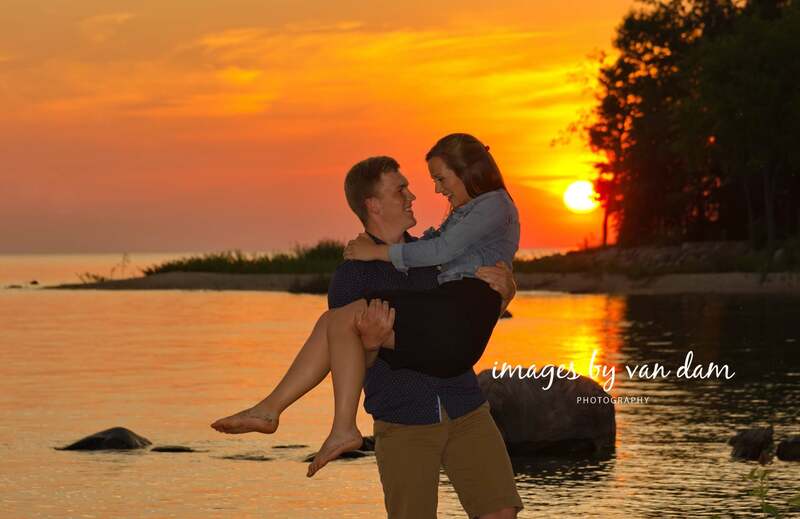 Our Orillia photography session started at Grant's woods with a trek through the snow packed hiking trails, winding through forest, over bridges, past derelict antique vehicles. 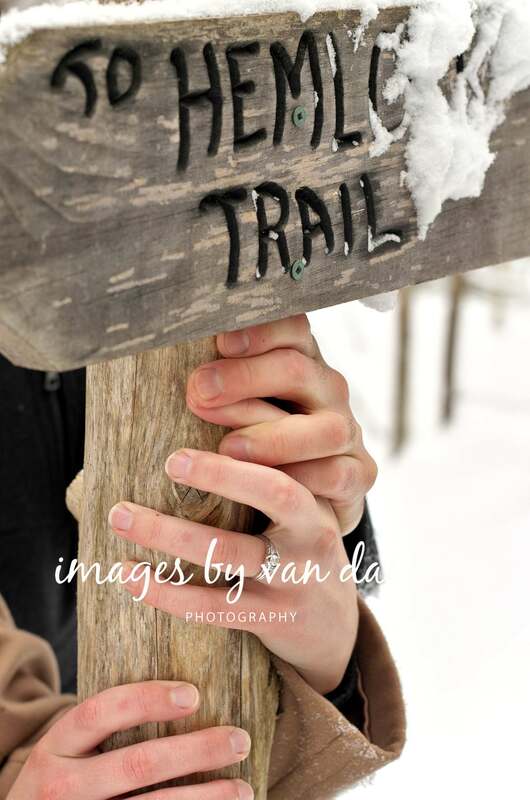 Heavy mounds of snows rested on conifer branches and, if you accidentally strayed from the trail, you were instantly hip deep in powdery, crisp snow. 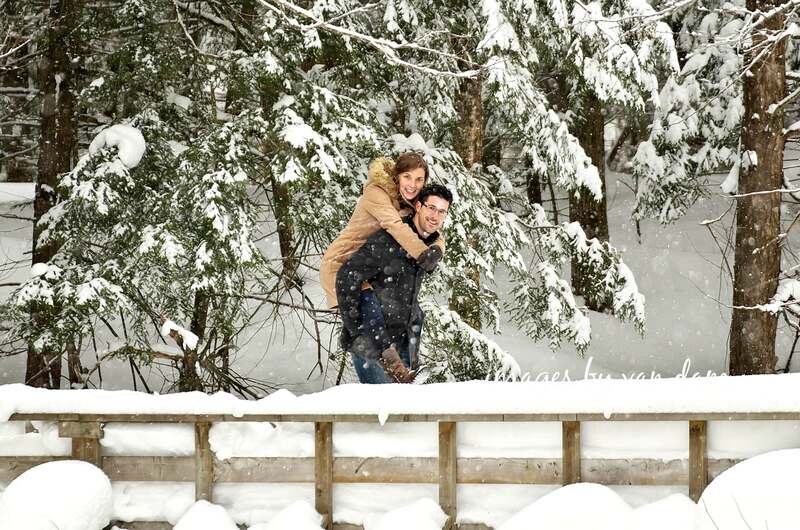 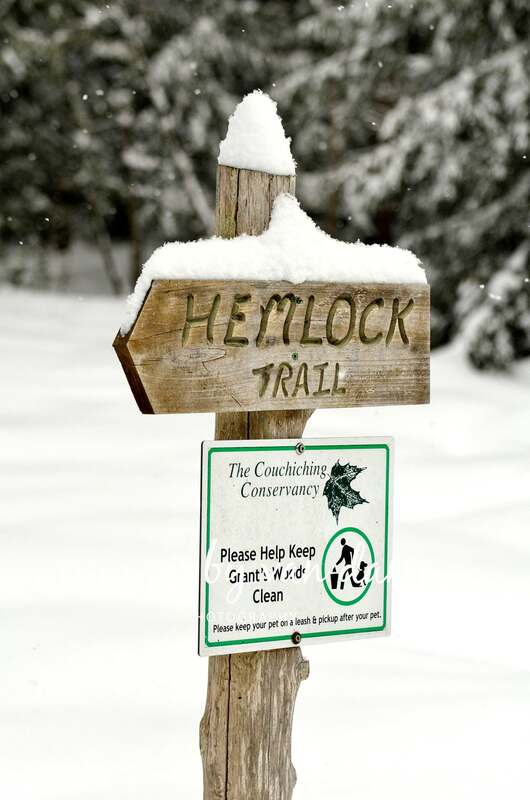 It was an amazing experience which was followed by an ice-skating session at Homewood Park. 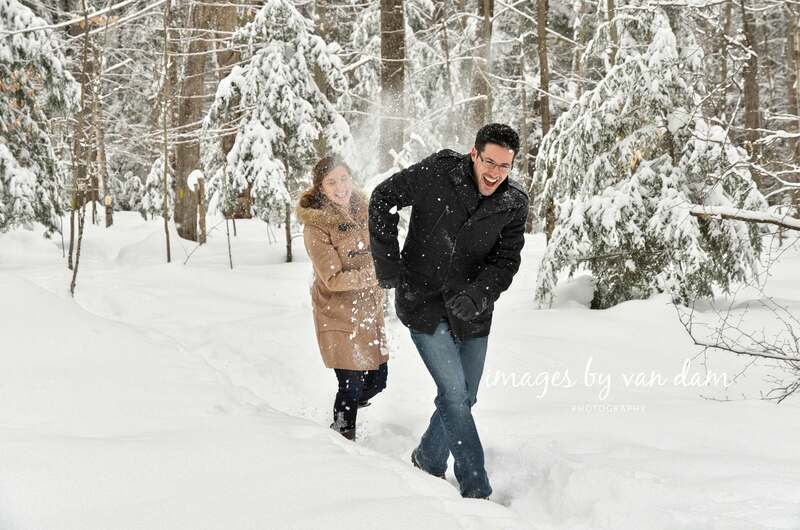 A perfect winter's day.